Welcome to your style dream house, well first we need the keys. Unlocking fashions hottest doors seems easy, right? Well they are not. It takes tenacity, creativity and lot’s of prayer. 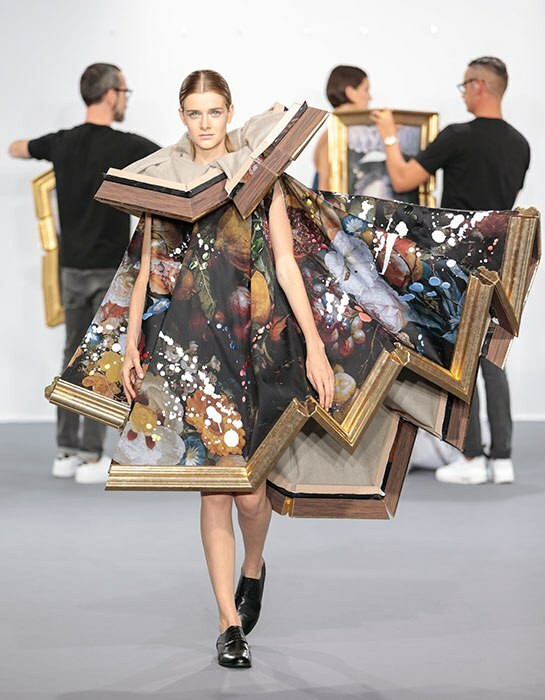 Just look at Victor & Rolf’s Couture dress collection, what started out as broken frames transformed into art inspired dresses, and finally wall hanging. Next Post Free Relief From Summers Heat! Boy don’t wish. Pray and you will b there! God is still in the miracle business!